Traveling inherently involves an environmental impact, from the flights we take to the sunscreen we wear, the food we eat, or even the footpaths we decide to wander from. Every decision has a consequence, and the kind of souvenirs we choose to take home with us are no different. Just a couple of weeks ago, I wandered into a jewelry store in Kalk Bay, South Africa. I described the kind of necklace I was looking for to the woman behind the counter who reached behind her for a long string of fine wooden beads. “These are rosewood,” she said. I didn’t know much about rosewood, but the name was beautiful and the woman’s voice had a note of reverence to it as she handed me the beads. The necklace was exactly what I’d been looking for and I didn’t think twice before buying it and looping it around my neck. Suffice to say I’ve been reminded of just how easy it is to make unsustainable decisions. Here are some of the most unsustainable souvenirs to look out for and great sustainable alternatives to choose from, so that you don’t wander innocently into an alluring curio shop somewhere and come out with “one of the world’s most trafficked wild products” like I did. 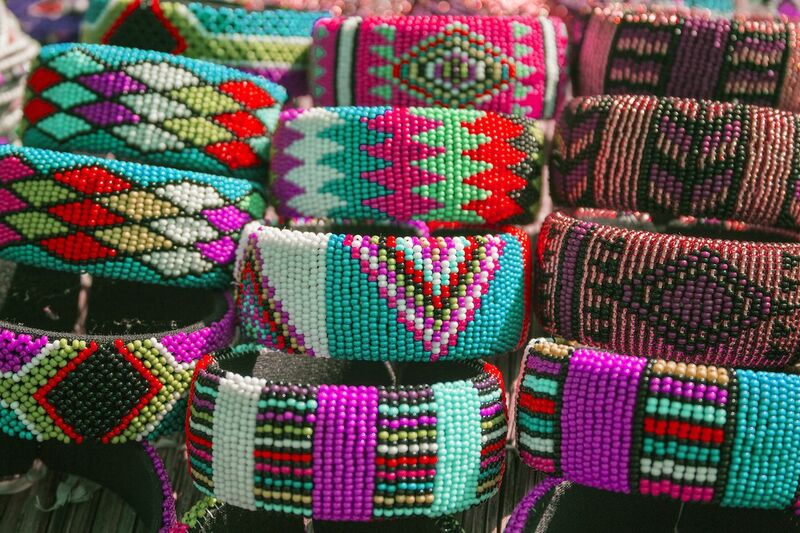 Peru shares the Amazon rainforest with Brazil, Colombia, Venezuela, Ecuador, Bolivia, Guyana, Suriname, and French Guiana, and just like its neighbours, it offers souvenirs sourced from this unique ecological biome. Peru is home to many rare timber species that unfortunately can end up being turned into wooden ornaments and sold to tourists, and even though it’s illegal to sell wild animal products, skins, claws, feathers and skulls still find their way into curio shops. When travelling to a new destination, it isn’t always easy to know what species you’re being sold, or which are endangered or regulated, so when looking for souvenirs, it’s generally best to avoid buying anything made from plant materials, such as wood or seeds, and anything made from skin, teeth, bones, shell, feathers, or ivory. Luckily, there are always great alternatives. Peru is home to the Andes where you’ll be sure to find a lot of clothing made from alpaca wool, which is as insulating as cashmere and is very lightweight. It’s useful to keep in mind that the more expensive pieces are less lightly to be blended with synthetics. 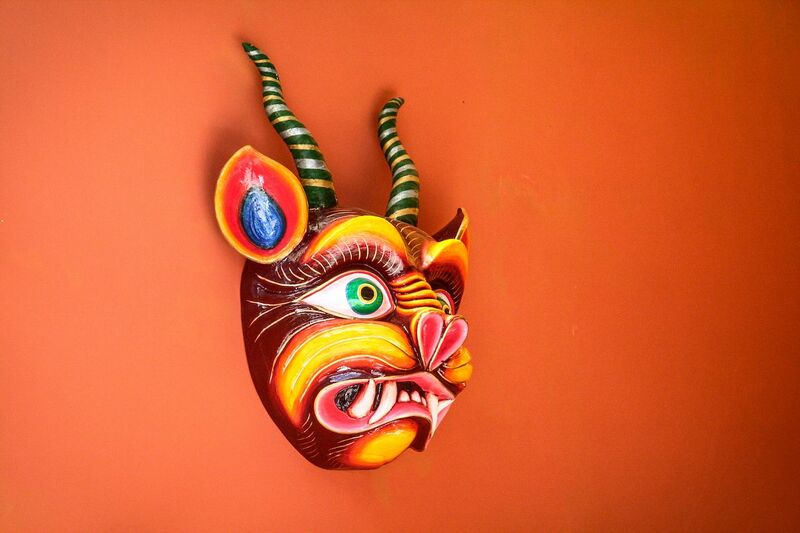 Also, keep an eye out for the hard-hitting Peruvian alcohol called pisco, and bright ceramic bulls called Toros de Pucará, which symbolise fertility and happiness and are usually gifted to newlyweds. Almost every beachside town in the world sells shells and dried starfish. While these should be avoided wherever you are, there are some particularly rare ocean treasures available as souvenirs in the Caribbean. Hawksbill turtles face the same threats as all sea turtles, but their beautiful shells have made them even more vulnerable than most. 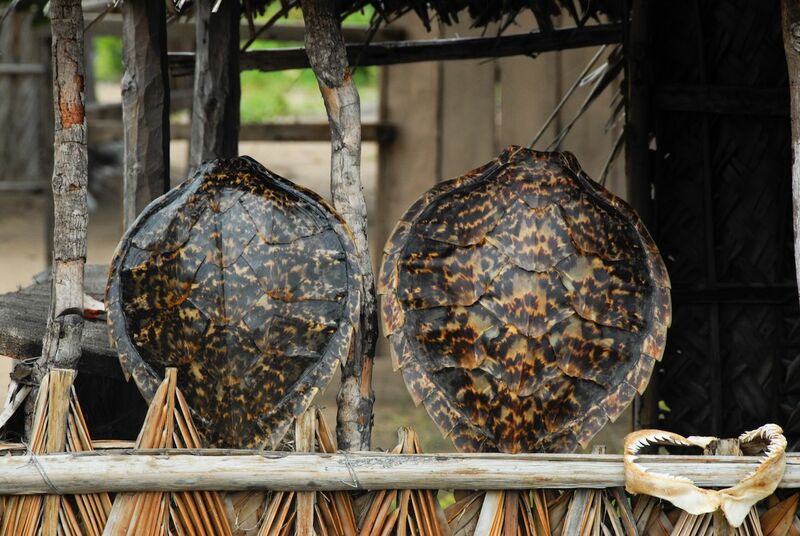 The overlapping scales of their shells have been used to make combs, jewelry, sunglasses, ornaments, and other luxury and decorative items for centuries. If you’re keen on the aesthetic, but don’t want to harm these endangered animals, it’s possible to find plastic imitations of turtle shell, which can be identified by their uniform pattern markings. Conch shells are another souvenir to avoid while travelling in the Caribbean. Conch shells are sold whole or turned into everything from jewelry to lamps, earrings, and ashtrays. These shells were once home to large sea snails. While not currently threatened with extinction, these sea snails may become so if the trade is not tightly controlled. 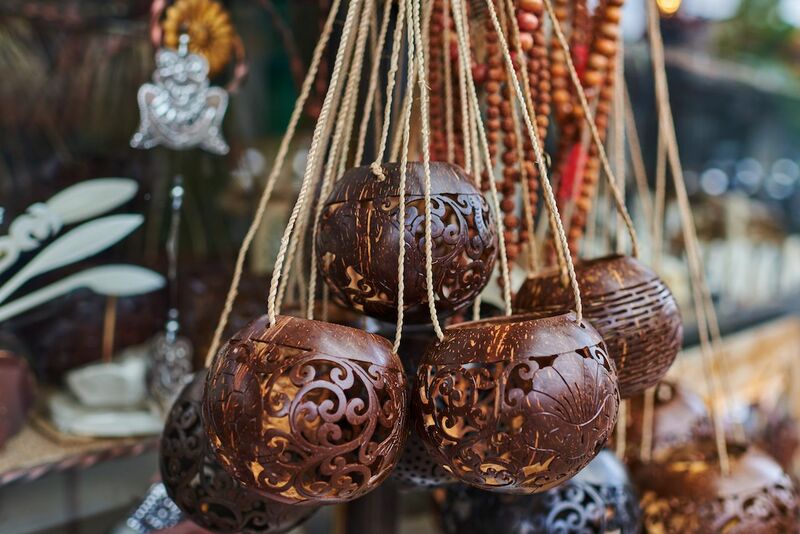 You can help reduce demand by avoiding conch shell souvenirs by opting for something made from coconut shell instead, such as carvings, utensils, lanterns, bowls, bird feeders wind chimes or jewelry. South Africa is famous for its incredible biodiversity and its rich mineral resources, including gemstones such as diamonds. It could be argued that buying an ostrich egg ornament for your side table, or a springbok hide for your living room floor, isn’t a particularly unsustainable purchase considering many of these animals are either being bred on private game reserves or farmed, but why buy animal products at all when there are so many innovative alternatives to choose from? South Africa, just like many other African countries, has a knack for thrifty upcycling. You can buy wire toy cars, soda can sculptures, newspaper beads, shoes with soles made from old tyres, flamingos made from plastic bags, and beaded wireframe antelope heads to mount on your wall. Celebrating the abundance of craftsmanship over pricey rarities is always the more sustainable move. While South Africa is a participant of the Kimberley Process Certification Scheme which aims to “prevent ‘conflict diamonds’ from entering the mainstream rough diamond market”, you can avoid the difficult questions surrounding the social responsibility of buying gemstones and precious metals by opting for traditional Zulu beadwork, or by discovering South Africa’s world-class designer jewelry that uses materials such as cloth, glass, or rope. 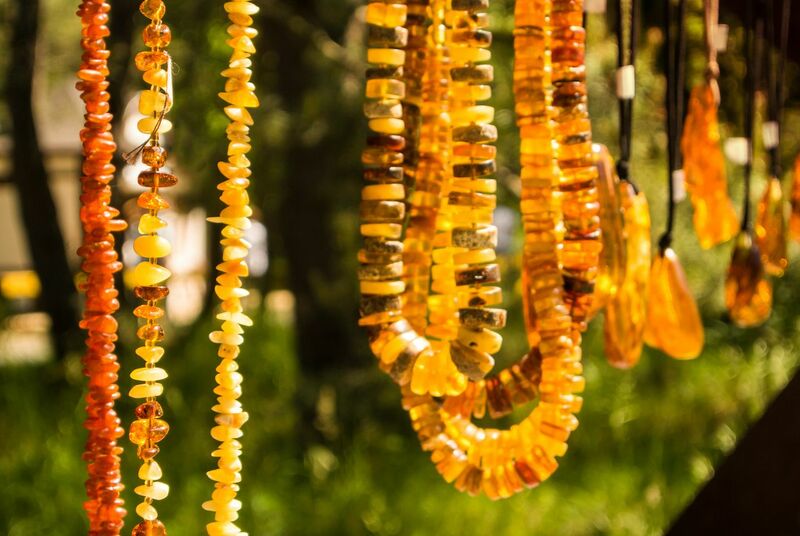 Amber is a classic souvenir to bring back from a trip to Russia, but the semi-precious stone made of fossilized resin is both a limited resource and one that has elicited a thriving black market. The so-called “Baltic Gold” earned its name because raw amber is worth more than its weight in gold, and there are many willing to put their safety at risk to find it. 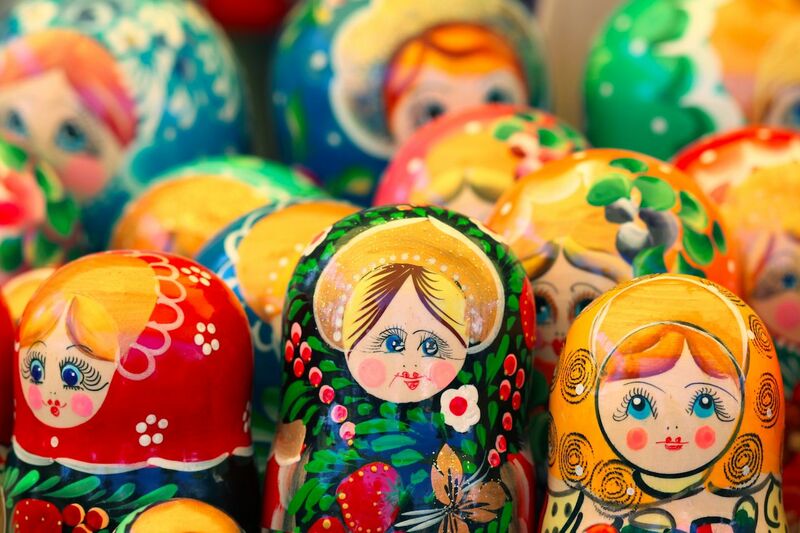 Instead of buying a pair of amber earrings and depleting the remnants of 50-million-year-old pine forests, you could buy a Matryoshka doll or an English translation of Pushkin’s tales. And let’s not forget Russia’s most famous drink — vodka! 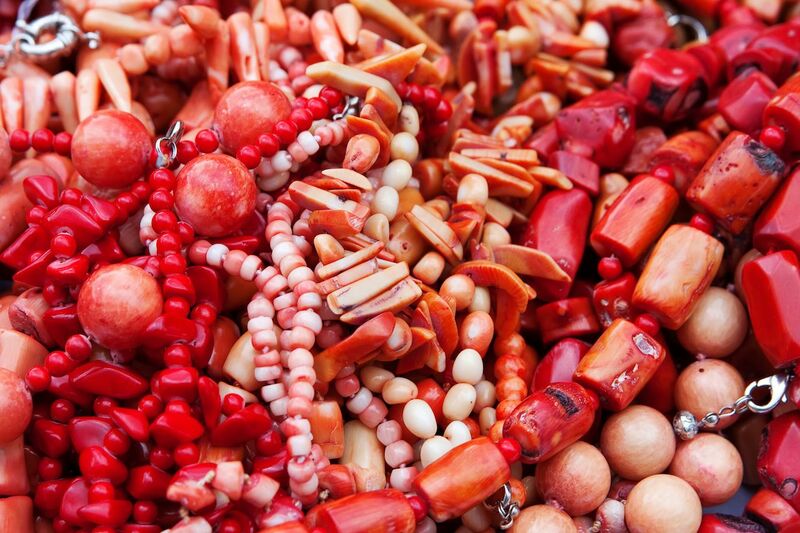 On the glittering edge of the Mediterranean, Croatia, Italy, and Greece are famous for selling bright red coral set in pendants, polished into round beads or dangling from earrings. Red coral has been used as an adornment since as far back as ancient Egyptian times, but while it is undeniably very beautiful, it is a luxury we need to wean ourselves off. According to National Geographic, “red coral is the literal foundation of many Mediterranean ecosystems, and provides critical habitat for fish and other marine life. Harvesting by humans, pollution, ocean acidification, and warming waters all threaten the coral, which is now endangered.” Rather than play a part in the potential disappearance of red coral from the Mediterranean altogether, opt for some of the regions’ other offerings. 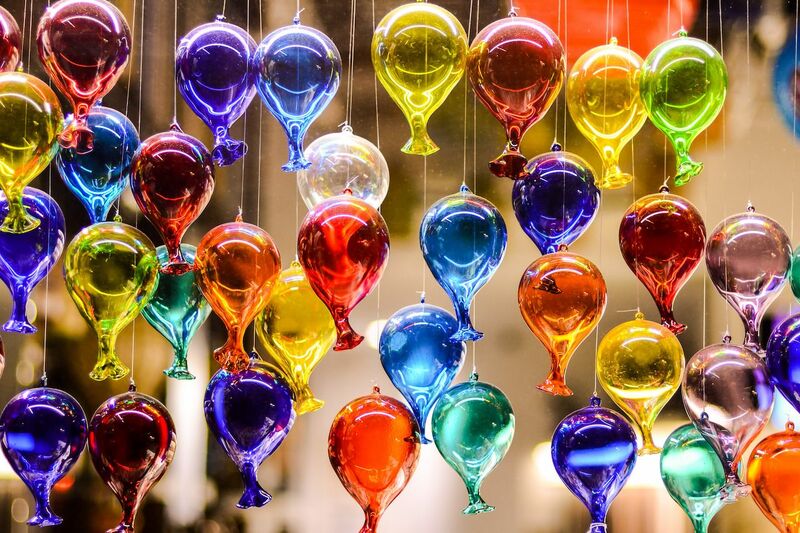 Croatia, Italy and Greece are all well known for their skilled glasswork. Get a quintessential indigo evil eye in Greece, multi-coloured Murano glass pendants and ornaments in Italy, or watch the masters hard at work as they craft new pieces in Samobor, Croatia. 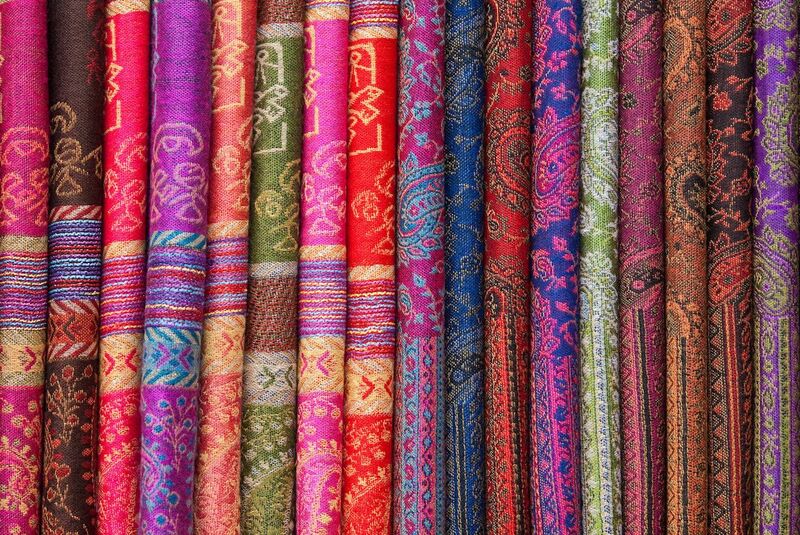 While travelling through India, you might come across shawls made from shahtoosh, the “King of Wools”, which comes from Tibetan antelope called chiru. Tibetan antelope have been hunted to the brink of extinction for their luxurious wool, so needless to say, shahtoosh should be avoided. Sheesham or North-Indian rosewood grows in India and Bangladesh, and just like any other slow-growing hardwoods, which take years to regenerate, it should be avoided. 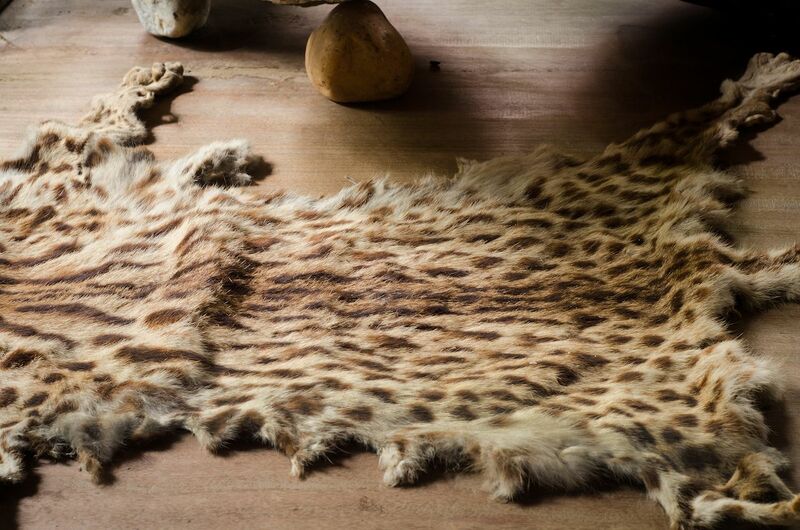 Be aware that spotted cat skins, elephant ivory, and reptile leather might be in circulation, even though they are banned from export. 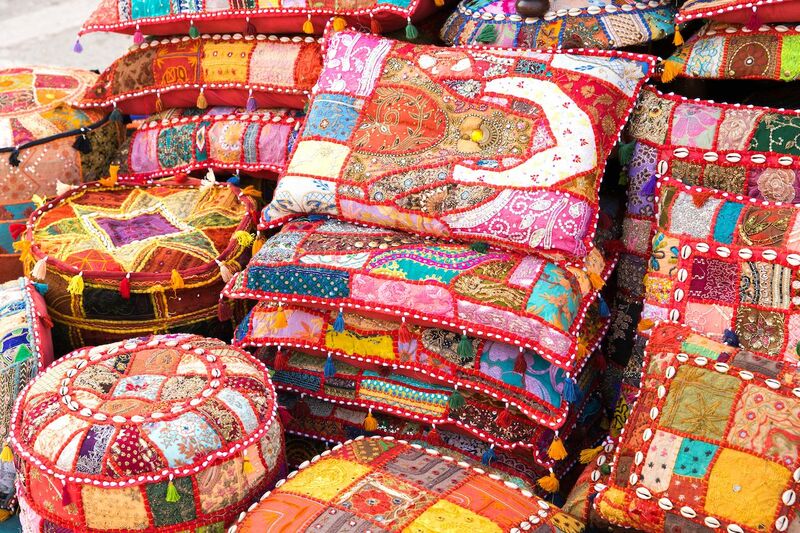 Once again, a good rule of thumb is to side-step any plant or animal souvenirs and rather opt for things such as embroidered pillows, jars of fierce Indian pickles known as achaar, or a recording of traditional sitar music. In 2014 China made it illegal to hunt and buy any of the country’s 420 protected endangered species. 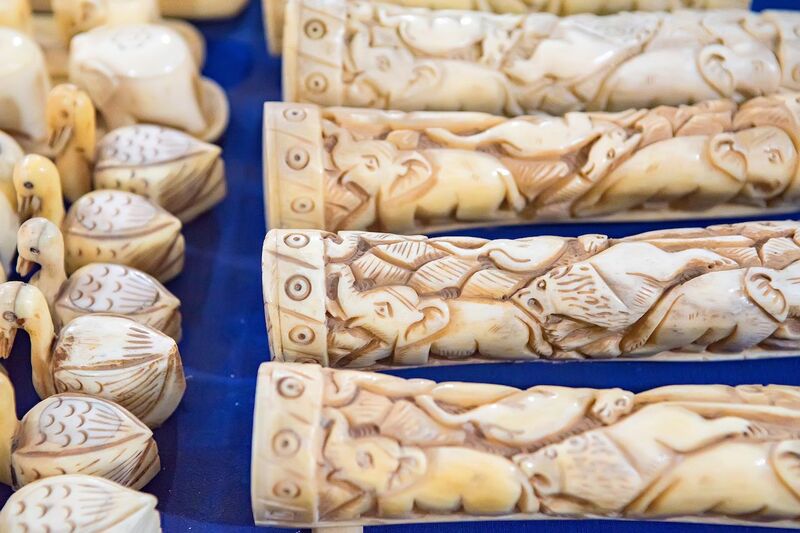 It also banned all domestic sales of ivory, and technically “trading rhino horn has been illegal in China since 1993”. That being said, “China is still the largest market for illegal wildlife products”. 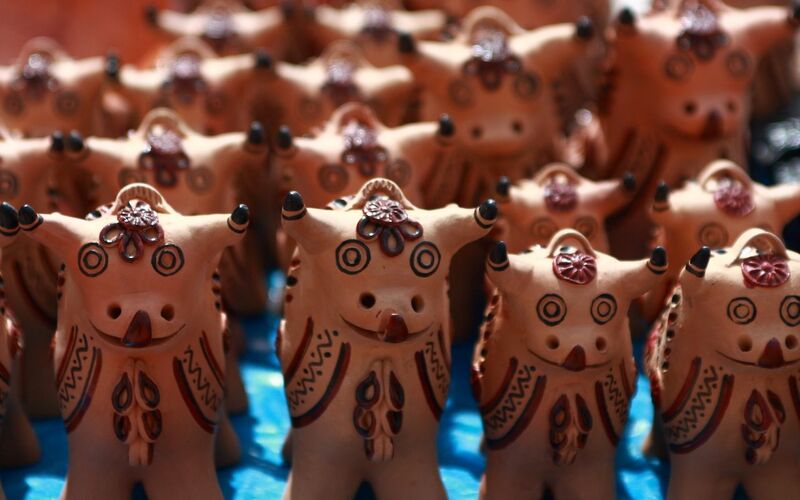 They are usually turned into ornamental artwork or used in traditional medicine. 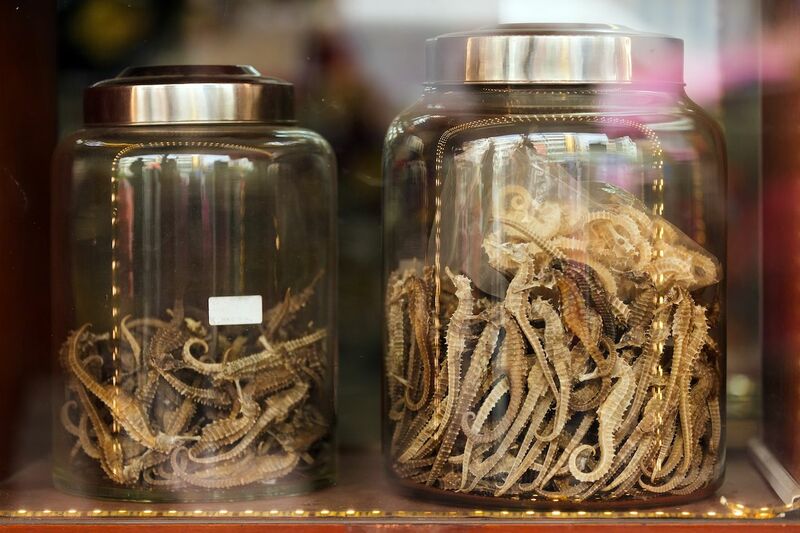 Illegal products are ubiquitous across China, so avoid buying any kind of plant or animal souvenirs and steer clear of eating rare delicacies such as pangolin. Rather, take home some Chinese calligraphy art, bamboo chopsticks, or tea. China is also famous for its silk, and if you’re lucky, you might find some “peace silk”, made from the worm casings gathered only after the moths have emerged and moved on. France’s love of food and all of its rituals is nothing short of infectious, but while some of its delicacies are widely sought after, they’re not necessarily the result of ethical practices. 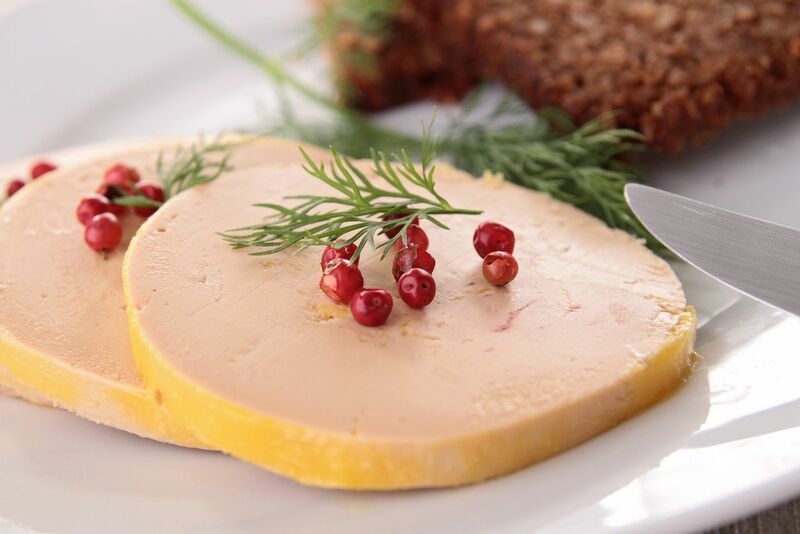 Foie gras, a paté made from the livers of ducks or geese that have been force-fed in a process called gavage, is the most controversial example. There are plenty of ways to bring home a taste of France that don’t involve unhappy poultry. Macaroons won’t easily survive the journey, but a translation of a French cookbook or some Guérande salt — collected from salterns on the Atlantic Ocean — would. 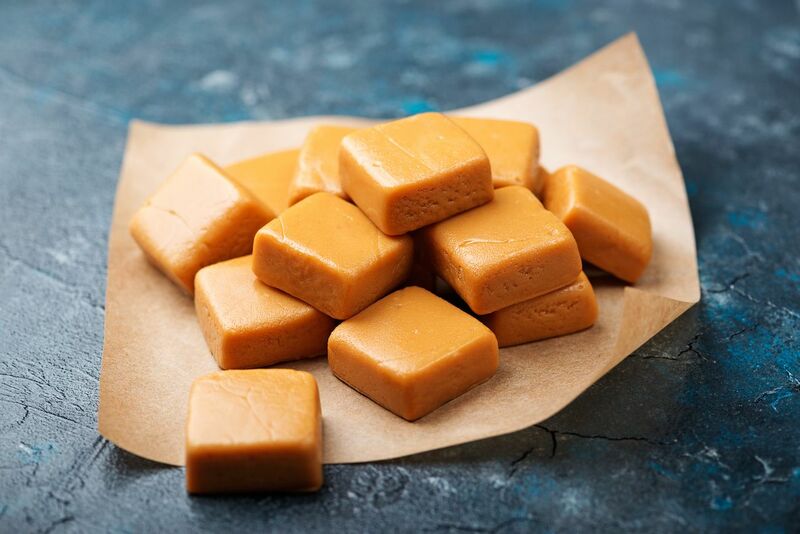 If salt doesn’t get the foodie in you going, then you could try the salted caramel people make with it. Every trip is also an internal journey and keeping a journal while on the move is the perfect way to capture your memories and experiences. We can be such harsh judges of ourselves that our creativity shrivels up under the burning heat of self-criticism. Leave your negative inner voice behind, pick up a pencil or a paint brush, and take the time to really look at your surroundings. If you need a little nudge, there’s a lot of inspiration online. We take photos with our phones every day, so capturing your journey on your smartphone might not give you the same pleasure as a tangible souvenir. A Polaroid camera, on the other hand, would give you instant gratification and atmospheric memories to thumb through. How often do you buy a souvenir that ends up living in some box of miscellaneous junk you never look at? Books make for a far more engaging souvenir. Think cookbooks, collections of local legends, history books, guides to flora and fauna, or even literature written by local authors. Writing to yourself from the road is a great way to put your journey into perspective and capture snippets of your adventure that you want to remember. Postcards are a harmless — and often wonderfully kitsch — way to keep little pieces of everywhere you go. Plus you get to relive the whole thing when you get home to a full mailbox! Get a piercing or a tattoo. Getting inked or a new piercing is an exciting and often meaningful way to mark a trip. Be sure to do your research and find an esteemed local piercing parlour or tattoo artist whose work you love. Don’t be afraid to double check they’re following proper hygiene procedure. We often take hundreds of photographs while travelling, but once the trip is over, the photographs rarely see the light of day and sit in some external hard drive at the bottom of a drawer. Select your favourites and turn them into an Insta-style grid of squares to print on coasters or wrapping paper. You could even print out a little book or zine of your best snaps. Track your travels on a map. You can buy a scratch-off map to track your travels around the world, or give Matador Network’s digital version a try. Learn how to cook a local dish. Food is a cornerstone of any culture. Find a cooking class, or strike up a relationship with someone who might be willing to share their culinary secrets with you, and you’ll be able to take the flavours of your adventure with you wherever you go. They say smell and hearing are our most evocative senses, and as a result, create powerful memories. To this day, listening to Morcheeba takes me right back to a canyoning adventure I had in Spain over a decade ago! Put together a playlist for your upcoming travels, or gather songs as you go, and once it’s all over you’ll be able to transport yourself back in space and time at the tap of a button.